January, 2019 UMIYAC's members gathered from 19th to 21st of january 2019 for their annual Thinking Congress. 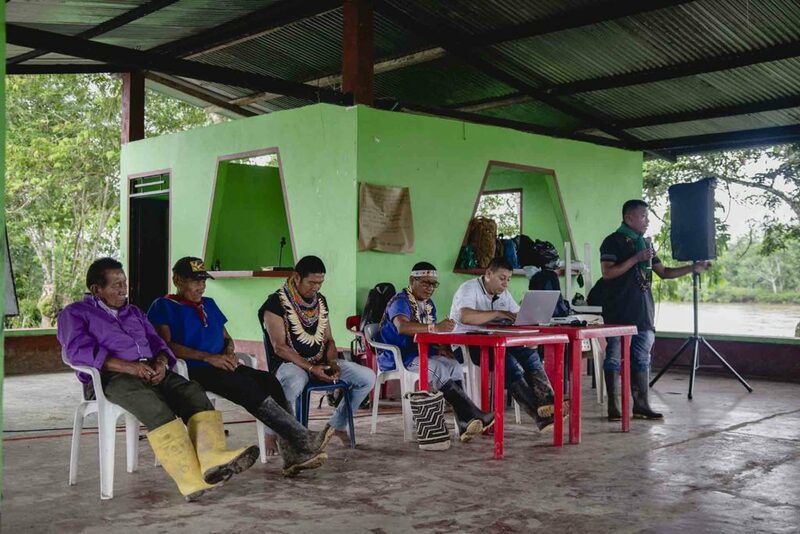 This congress took place in Siona's people territory, Buenavista, Putumayo. Side Event, Ancestral Medicine, Psychoactive Plants and Peace Building. 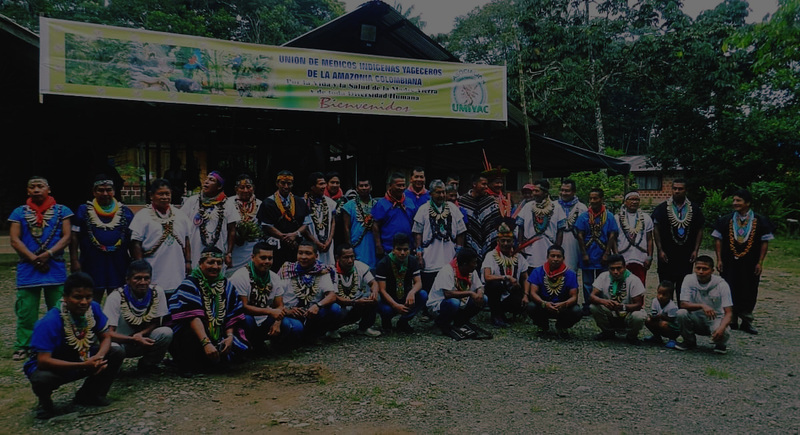 We are an indigenous organization representing traditional healers of five ethnic groups from the Colombian Amazon Rainforest. 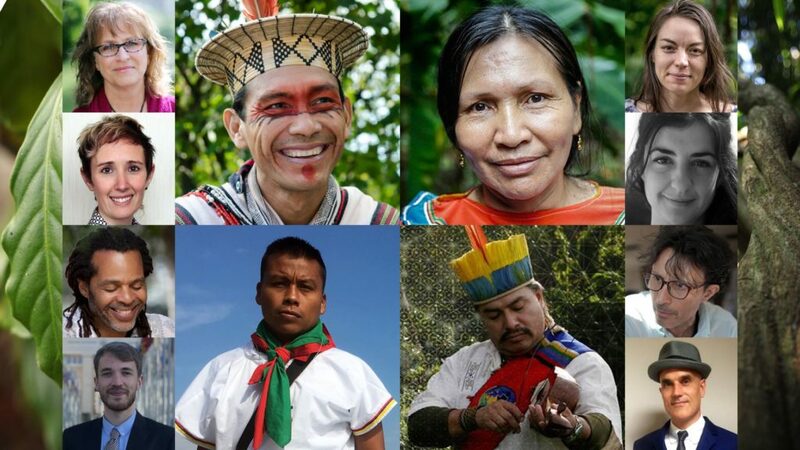 Our mission is to defend and preserve the Amazon rainforest, to protect our political autonomy, our cultures and our ancestral and spiritual knowledge and practices. As traditional healers we are committed to the spiritual and corporal wellbeing of any woman and man in our communities. 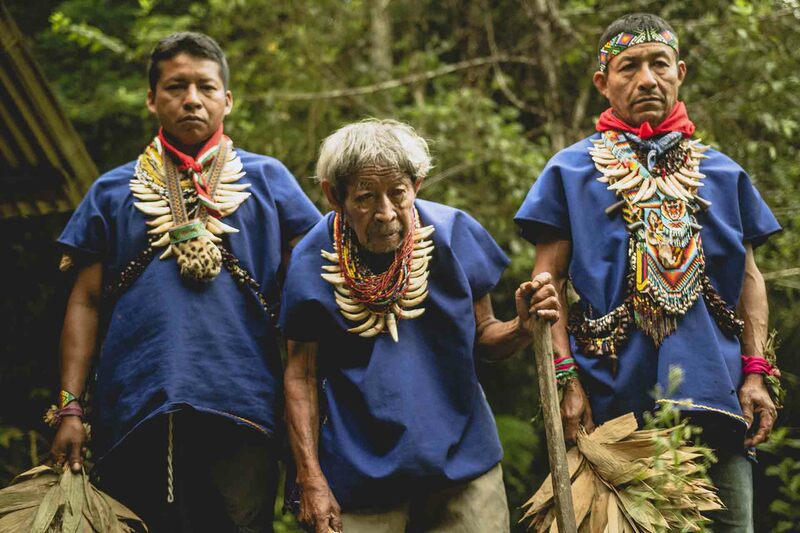 We strive to preserve and revitalize traditional knowledge of sacred plants and to make sure this patrimony is passed on to the younger generations. Through our spiritual practices we strive to create a sustainable and harmonized ecosystem where all life forms can coexist within mother nature. In accordance with Convention 169 of the ILO and the Declaration of the United Nations on the Rights of Indigenous Peoples of 2007, we exercise our right to care for the health of our communities true to our knowledge and our ancestral medical traditions. 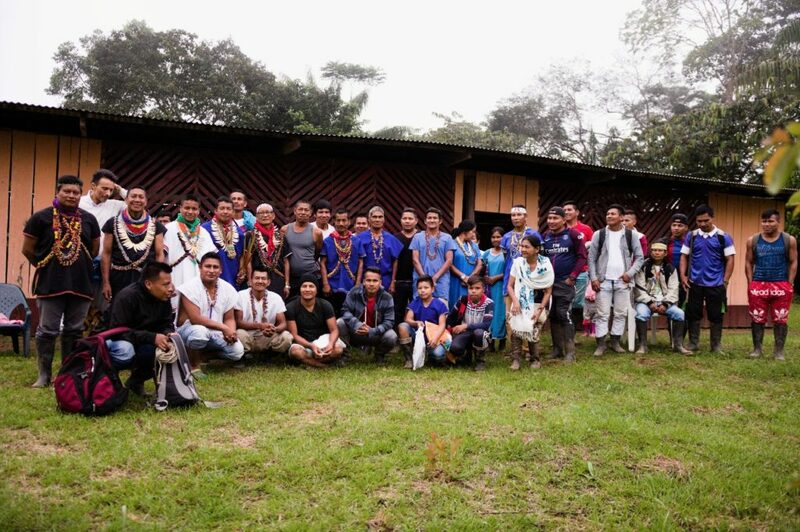 The Union of Indigenous Yagé Medics of the Colombia Amazon is an indigenous organization and a network of spiritual authorities. 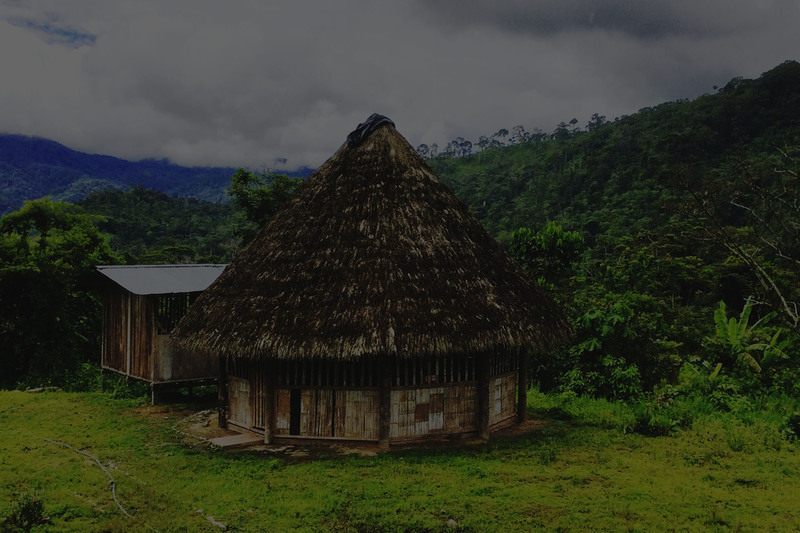 The UMIYAC was created in 1999 with the support of international cooperation by traditional healers of five indigenous groups: Siona, Cofán, Inga, Coreguaje and Kamëntšá,. 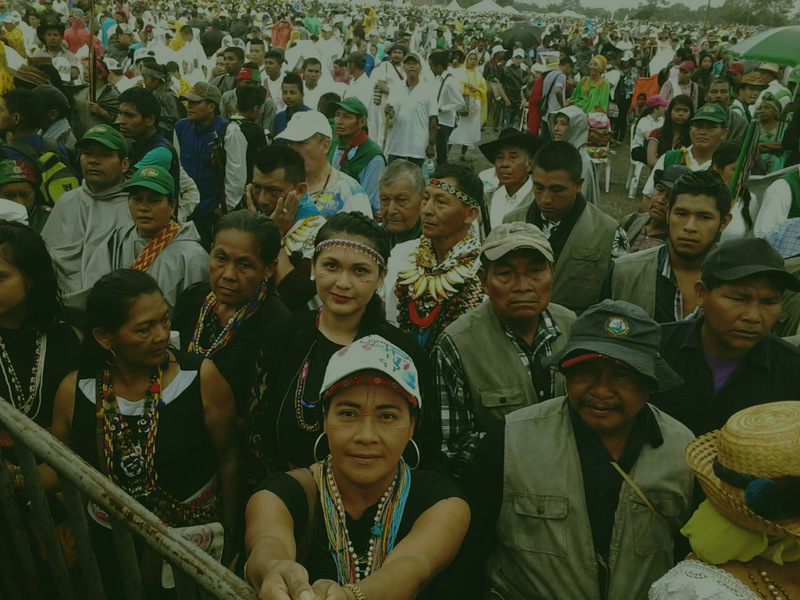 Our mission is the protection of traditional knowledge and ancestral medical practices, the defense of the Amazon rainforest, the revitalization of our cultural practices and the construction of our political autonomy, also called self-government.